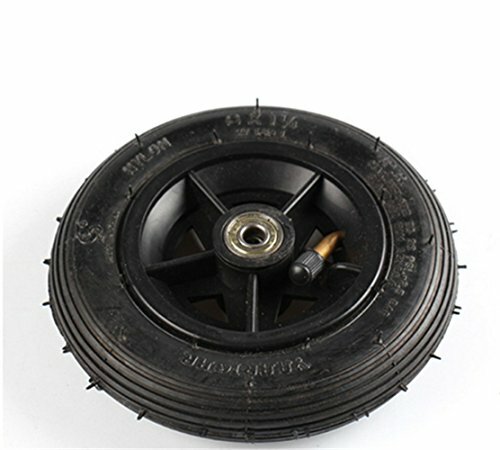 scooter Hight Performance 150MM Inflation Wheel With Aluminium Alloy Hub With Inner Tube Electric 6 Inch Pneumatic Tire by scooter at Tar Wheels Skate Way. MPN: Scooter. Hurry! Limited time offer. Offer valid only while supplies last.